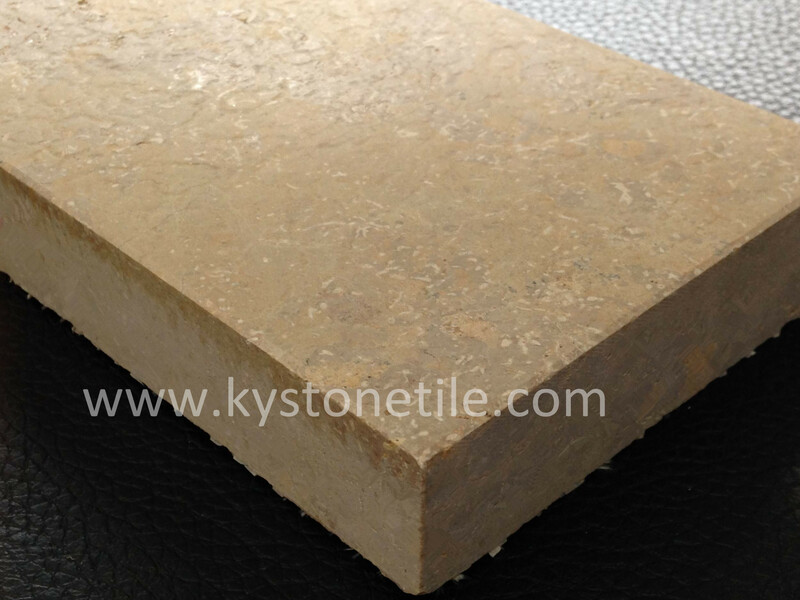 -Xiamen Kunyan Stone Co., Ltd.
Jura Beige is widely used in all kinds of place,and beingpopular with the construction industry.Like Exterior wallcladding,interior projects,homedecoration,and so on. 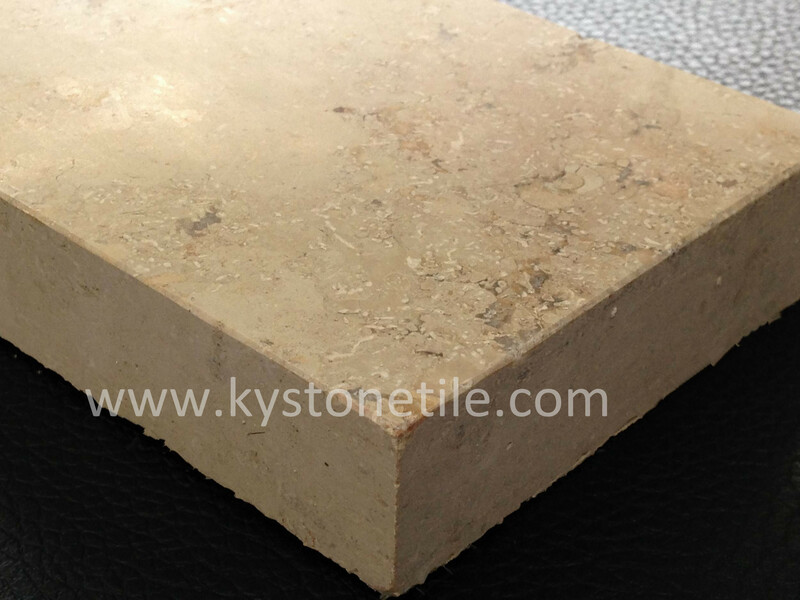 Jura Beige limestone is a fairly hard limestone that is mostly used on flooring, coverings and cladding applications. 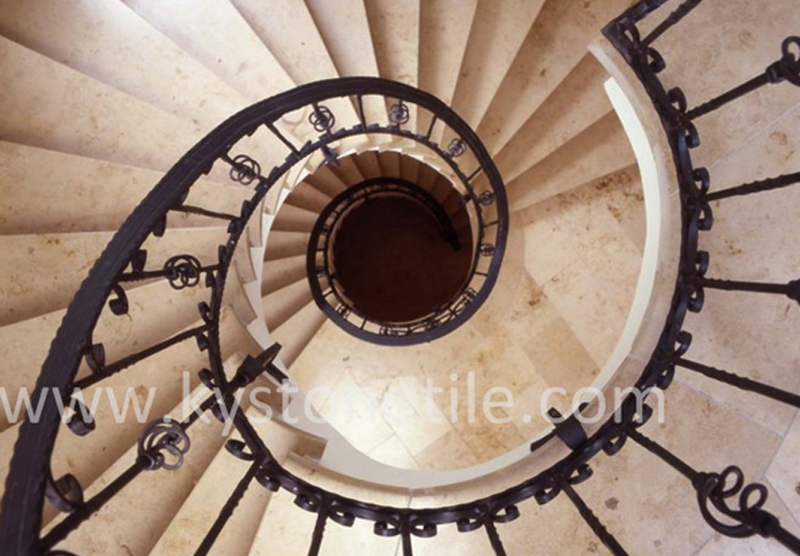 This limestone has gained its reputation for its durability, hardness and favorable technical properties, especially if compared with similar limestone. 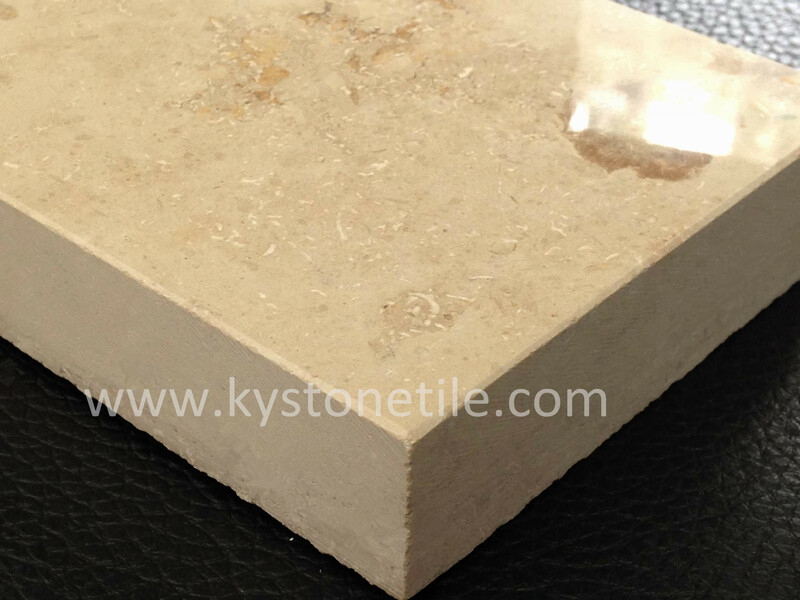 It is also a limestone with considerable demand on the European and international markets, due to its technical properties, large quantities available and of course, its unique and beautiful beige look. 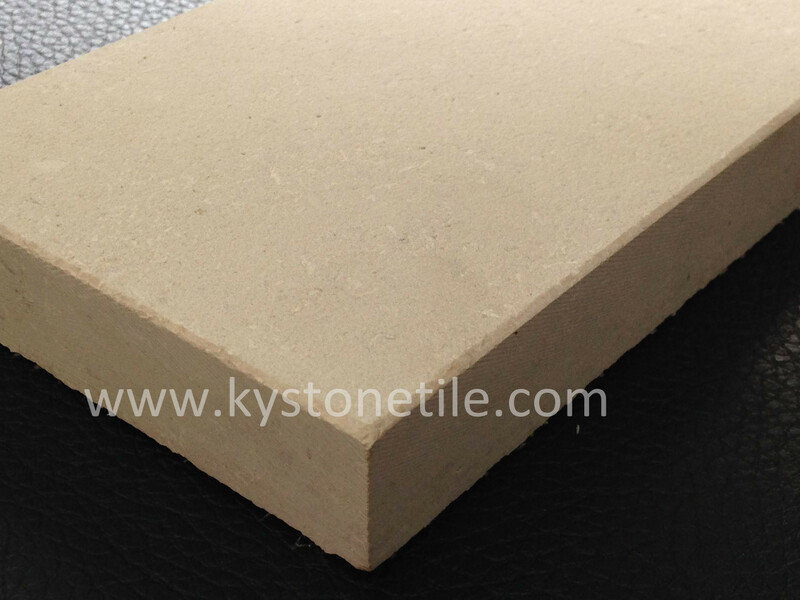 It is today common to find applications of the Jura Beige limestone on several exterior cladding applications, where it is applied using different posing techniques. 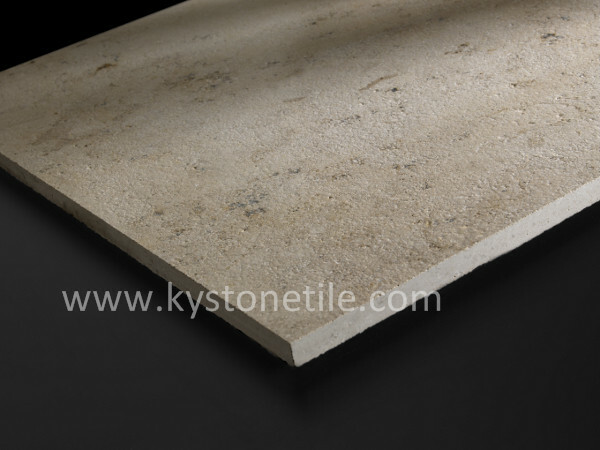 It is also a preferential limestone for flooring, coverings and diverse stonework. The Jura limestone can be used for masonry, garden decoration and interior decoration (bath design, kitchen use, for example). 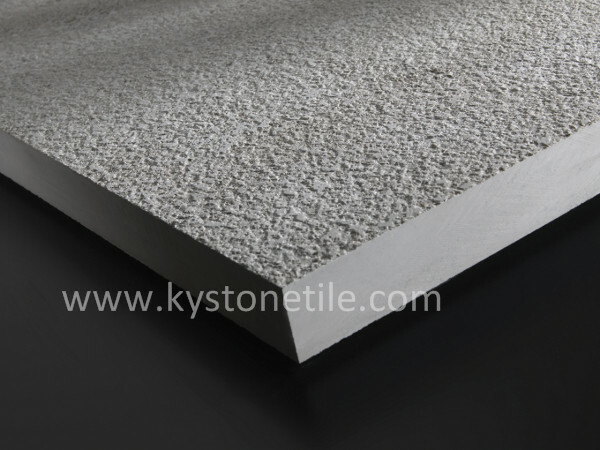 Jura Beige is one of most suitable material for exterior wall cladding which can endure high and low temperature. 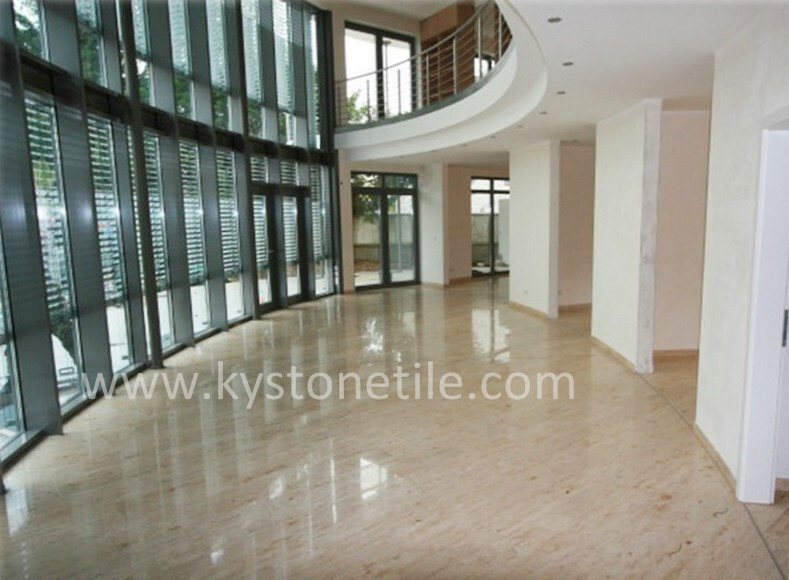 The beige color makes the building look very warm and elegant. 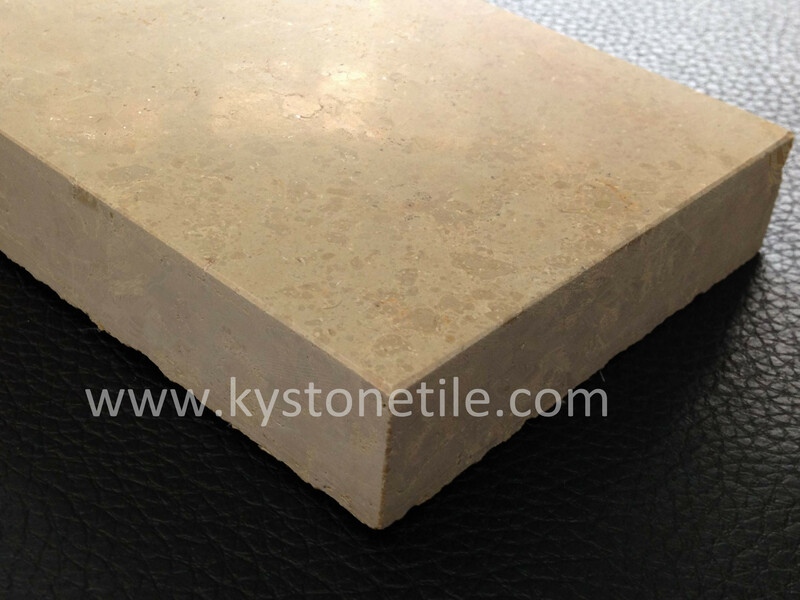 Jura Beige limestone is a wonderful natural stone to be used in tile form on both interior wall and floor decoration, also used in countertop, table top, windowsill, fireplace in wide range. It looks warm and easy to match other color in the same space. 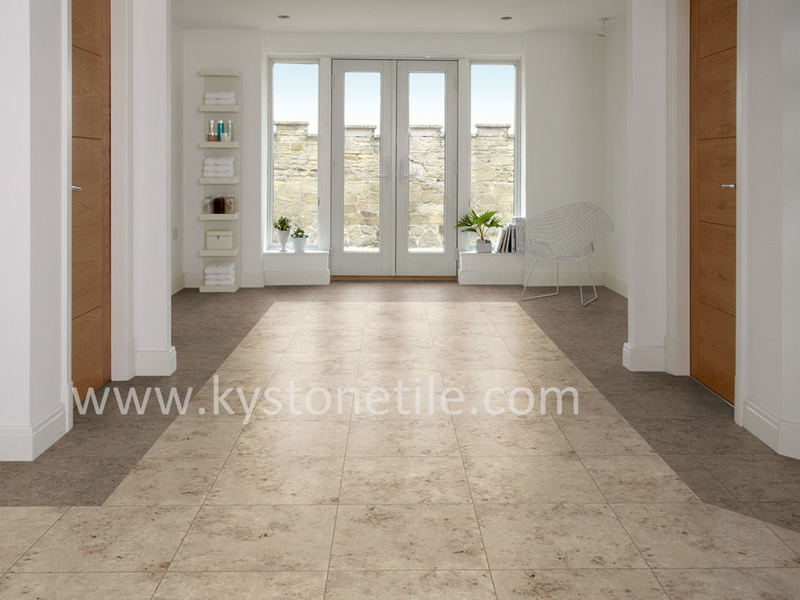 Jura beige is a versatile natural stone that combines the capacity to be multi-functional and use, with a beautiful look. 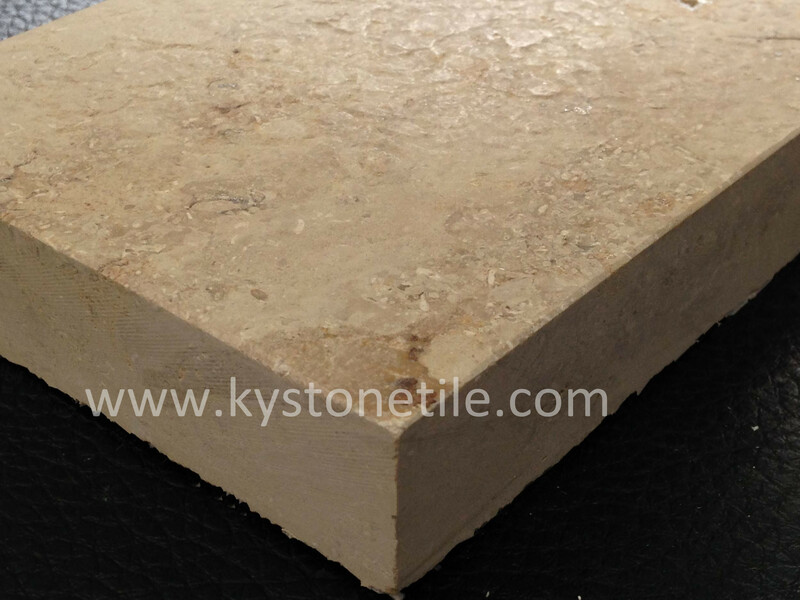 This is also a limestone to consider in the future, mainly due to its large reserves. 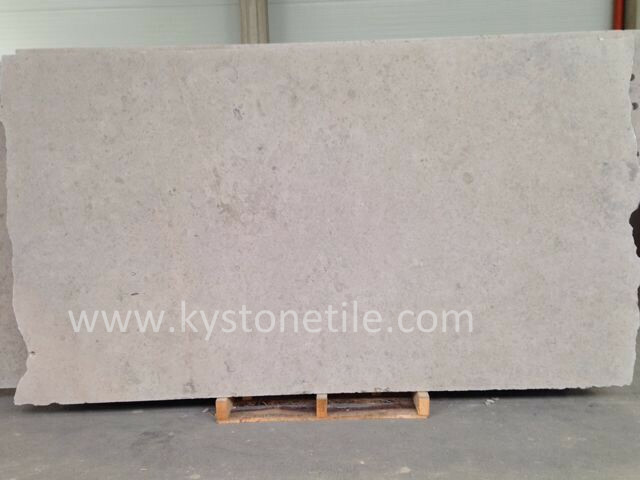 Jura beige, as a hard limestone, it can be made into various carving, column, windowsill, border, vanity sink, fireplace and etc. 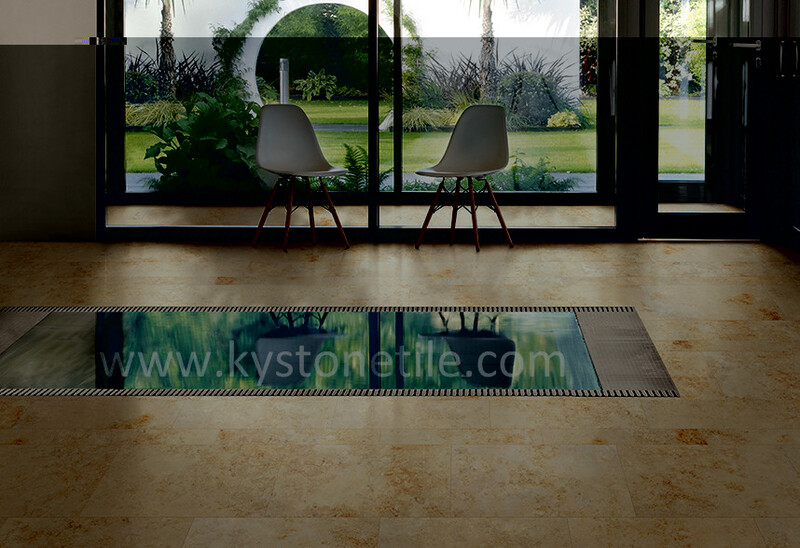 Jura Beige limestone is a fabulous natural stone to be used in home decoration. 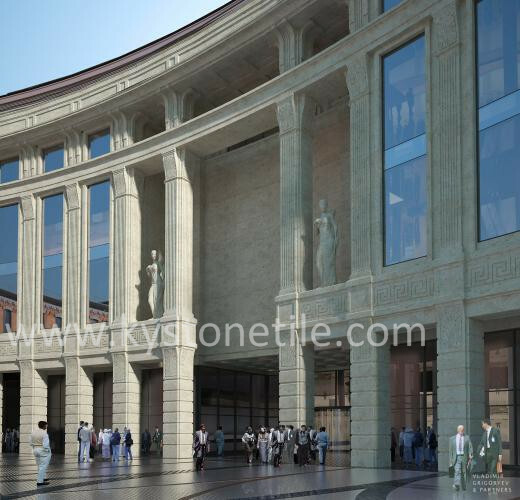 It caters to young people’s esthetic conception, and conveys a sense of simplicity, fashion and relaxation.